Do you know a lie when you hear one? If it brings the divinity of Jesus into question, it would be obvious to you but maybe not to the person telling it. 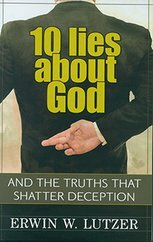 In this book, Pastor Lutzer challenges six misconceptions and gives you historical evidence to counter them. These are topics that can come up in ordinary conversation with family, friends, co-workers, and church members. 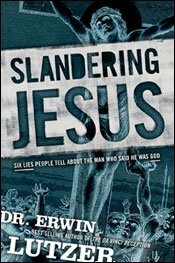 You'll discover why these lies have taken hold in our culture and be ready to defend our Lord at the drop of a hat!